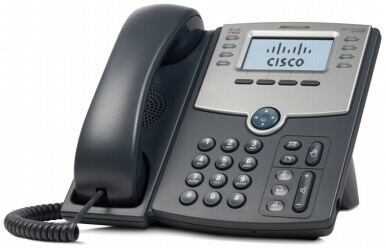 A step up from the Cisco SPA502G single line phone is the SPA508G which supports eight lines and programmable keys. 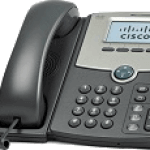 The SPA508G provides all the additional features possible through the use of multi-lines such as configuring keys (lines) for speed dialing, presence detection or simply for segregating personal and business inbound and outbound calls. The SPA508G provides support for 8 lines which can each support up to 4 calls and these are configurable through the eight programmable buttons on the phone. , SIP over Transport Layer Security (TLS) or Secure Real-Time Transport Protocol (SRTP). Securing the internal web site which enables online access and administration of the phone is protected by HTTPS via factory installed client certificates. 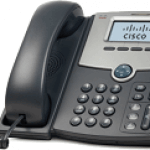 The Cisco SPA508 provide a phone suitable for medium to heavy telephone users. Its 8 line and 8 SIP identity registrations means that it can support 8 different line appearances and personas. 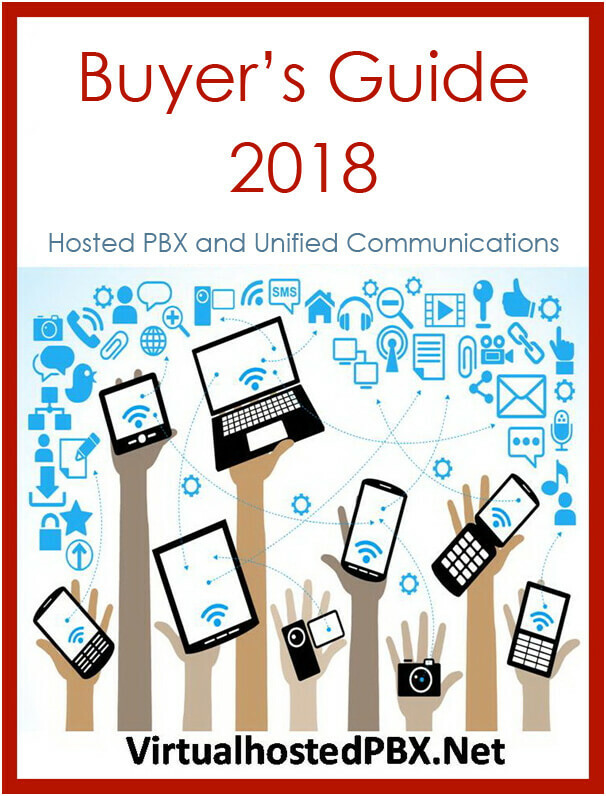 The ability to utilise these phone lines for speed dial and other call customization techniques will suit heavy telephone users but is over kill for most users. The SPA 508G is expensive so should be deployed sparingly only where its additional line capacity is actually required.